7. Who Are You, Mr. Gurdjieff? 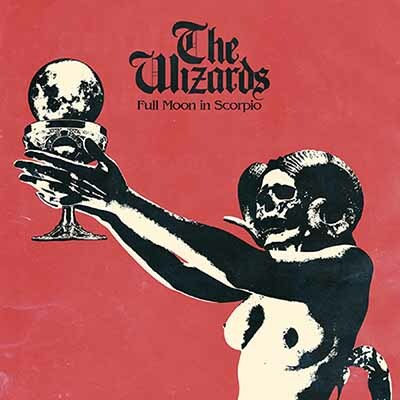 Since one year ”Full Moon In Scorpio”, the 2nd album of spanish Hardrock/Metal hopefuls THE WIZARDS, is completely sold out! 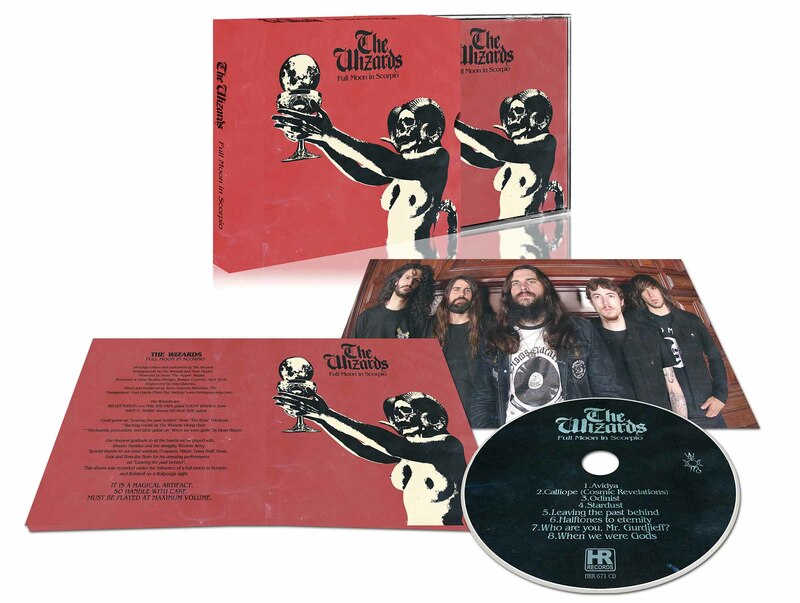 With this rock masterpiece, originally released in may 2017, the band from Bilbao had entered the higher ranks in polls of several magazines. In german Deaf Forever Mag for example they even won the pole position! The first concerts outside of Spain followed, for exammple a legendary show at 2018 Hell Over Hammaburg Festival in Hamburg, Germany. 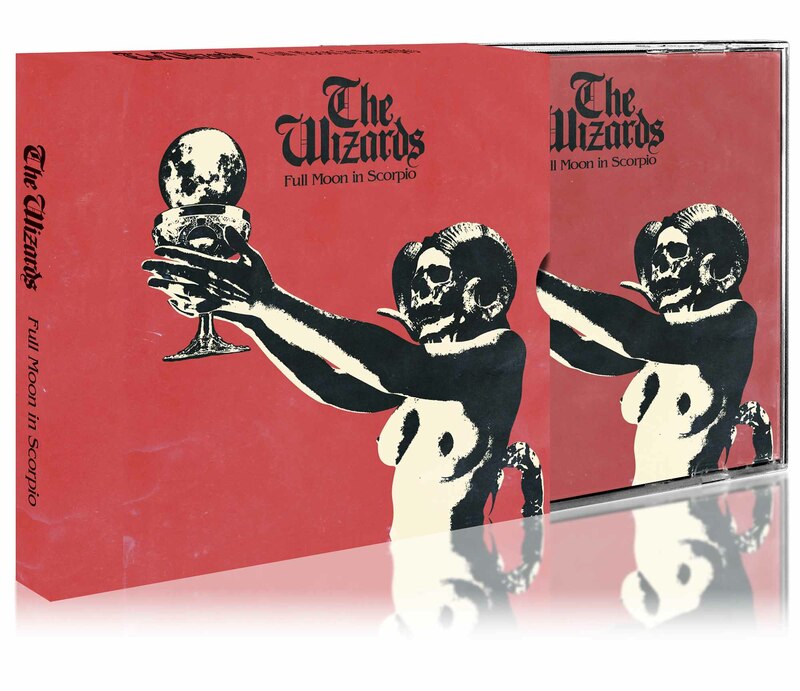 Finally the album is available again, because High Roller Records have taken care of this brillant band. About the band: THE WIZARDS were originally formed in the spring of 2013. After having recorded a four-track demo the band started gigging for earnest in February 2014. “We are determined to carry the flag for hard rock and heavy metal all around the globe and make all headbangers happy,” states guitarist Felipe.